The diversity of world-class design talent in - and attracted to - London is one of the key strengths of the city over other global design centres; the London Design Festival brings this talent to the fore every year to connect with others, explore issues, do business, exchange ideas, and have fun. The Festival is both a cultural and a commercial event. The programme ranges from major international exhibitions to trade events, installations to talks and seminars, from product launches to receptions, private views and parties. The majority of events are free of charge - enabling visitors to participate, listen, learn, commission and make purchases. 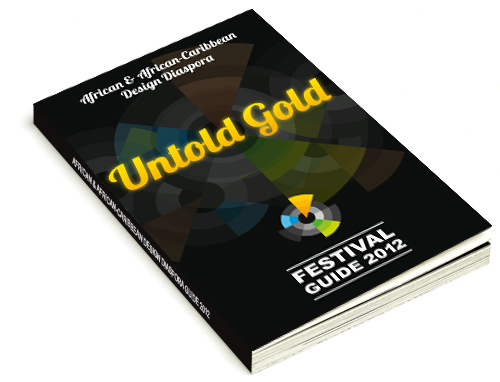 The Festival is funded through a combination of public and private sources. The London Development Agency has provided grant funding for the Festival since it was first staged. 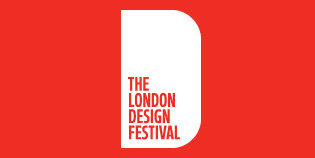 The London Design Festival Ltd is also an Arts Council 'regularly funded organisation'. Private funding (approx 60%) is raised through sponsorship of Festival projects alongside a small range of London Design Festival products and services delivered throughout the year. Festival audiences are significant, with an estimated 350,000 direct visitors to events listed as part of the Festival in 2010. Visitors tend to be from four broad groups: the public, design professionals, students and overseas visitors – plus we had journalists arriving from 22 countries to see what we had on offer. And they like what they see: 88% of visitors said what they saw last year by the 188 organisations that took part either "good" or "very good". The Festival also attracts substantial press coverage, with 1,300 articles appearing in the UK press alone.